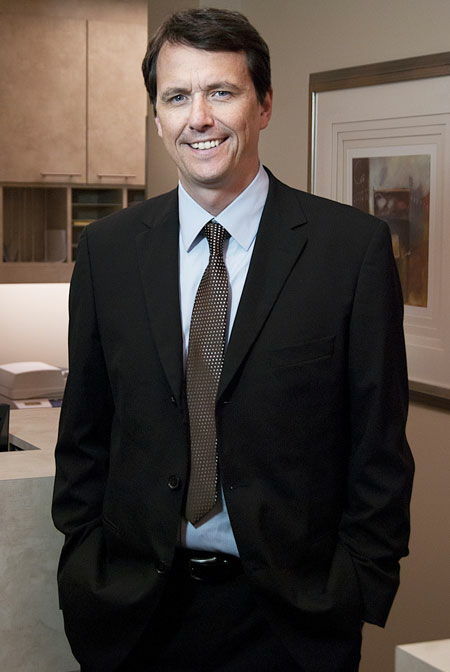 Owner of Pacific Northwest Periodontics, Dr. Darrin Rapoport practiced for six years as a general dentist in South Africa before relocating to Seattle and training as a periodontist. He credits his experience as a general dentist with giving him a very broad view of dentistry as opposed to someone who only specializes. After arriving in Seattle in 1996, Dr. Rapoport immediately embarked upon three years of specialist training in periodontics and dental implant treatment at the University of Washington. He earned his Masters of Science in Dentistry degree and certification as a periodontist in 1999. Dr. Rapoport is a board-certified periodontist and a Diplomate of the American Board of Periodontology, a status only granted after passing a rigorous exam on dental implant procedures and other aspects of periodontics. Diplomate status has only been earned by 10 percent of the periodontists in the U.S.
Dr. Rapoport is committed to using the latest in advanced dental technology to provide the best care possible. 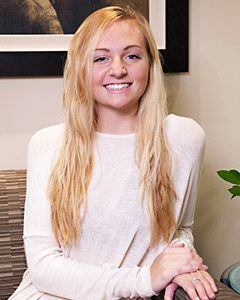 He has implemented several very advanced techniques in our office for dental implant treatment that sets us apart as a state-of-the-art facility. Using these advancements, he and his team provide comprehensive dental implant services for patients who would not be eligible in other offices due to the complexity of their cases. Patients repeatedly comment about Dr. Rapoport’s warm and reassuring manner as well as his dedication to really educating them about their treatment, so they know what to expect. These two things combined make them feel very comfortable and certain they are in caring hands. Dr. Rapoport is well-recognized as a local dental expert. 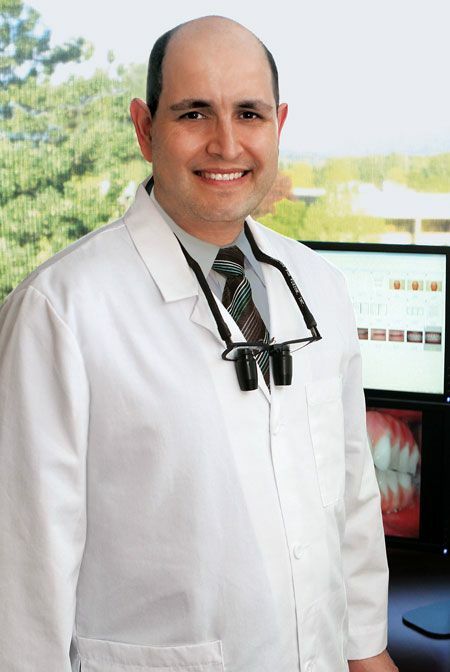 He has been selected as a Top Dentist in Seattle Metropolitan Magazine four years in a row. He has also been a special guest on numerous Seattle area broadcast outlets. He has been interviewed on KOMO Channel 4, King 5, KCPQ Channel 13 and local talk radio. Dr. Rapoport has published numerous technical papers for his colleagues. He is a trainer for dentists and hygienists and lectures on implant procedures to fellow practitioners in the U.S. and abroad. He is also a member of numerous professional organizations that uphold professional standards and share knowledge to promote the highest quality care. Dr. Ralf Schuler had already distinguished himself in Germany before coming to the United States. After receiving his dental degree in 1991, he began his career as an Assistant Professor in the Prosthodontics Department at the University of Cologne in Germany. He then left teaching to practice in Erlangen, Germany as a general dentist for six years before relocating to Seattle. In Seattle he completed an additional three years of highly specialized training in periodontics and dental implants. He earned his Master of Science in Dentistry degree and certification as a periodontist in 2003. Dr. Schuler is a board-certified periodontist and a Diplomate of the American Board of Periodontology, the highest professional status granted for technical proficiency in his field. His expertise has also been recognized in the local community by being selected as a Top Dentist in Seattle Metropolitan Magazine. Dr. Schuler serves outside the office as an Affiliate Associate Professor in the Department of Graduate Periodontics at the University of Washington. He has published articles in peer-reviewed journals, and lectures to students and colleagues at national and international events. Part of Pacific Northwest Periodontics since 2003, Dr. Schuler provides expert dental implant treatment to our patients and continues to keep on top of the latest developments in implantology through regular continuing education. He implements state-of-the art techniques as they are developed, giving our patients the highest-quality and most comfortable care possible. Our patients have noted how Dr. Schuler is very caring and ensures they are comfortable throughout their treatment. They like how he explains their procedures and answers all their questions, so they know what is going to happen and can feel at ease. Dr. Schuler is an active member of numerous dental organizations. “Dr. Rapoport is very enthusiastic about his work, yet very intelligent in the field. He is very down-to-earth and his step-by-step explanations for scheduling and treatment are very helpful.